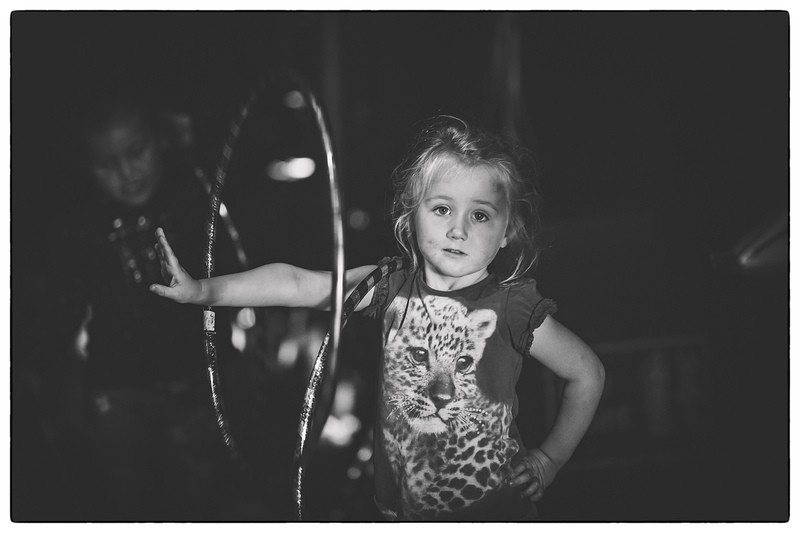 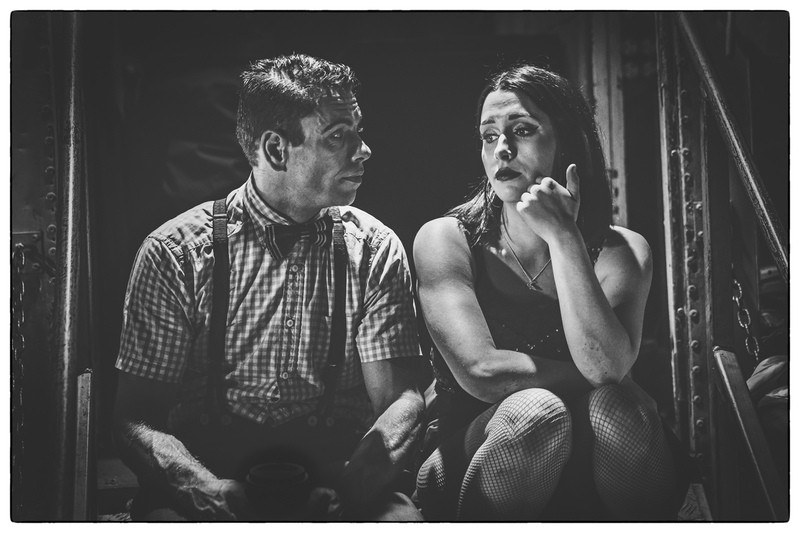 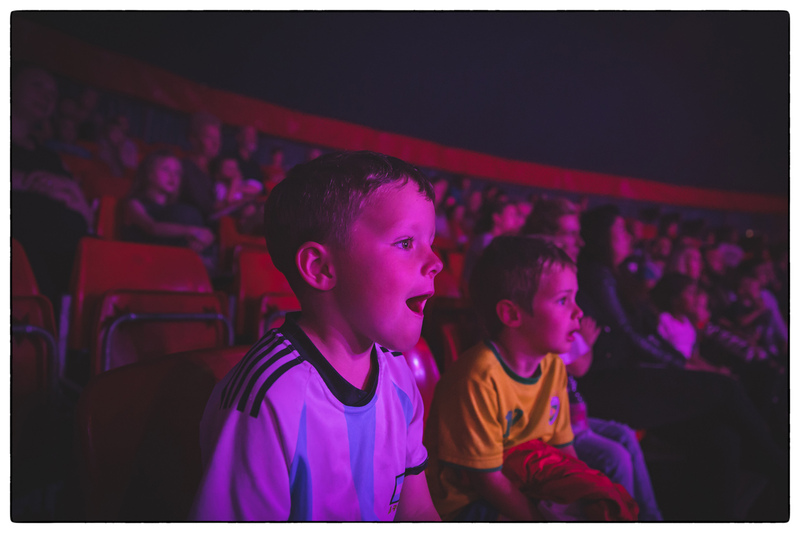 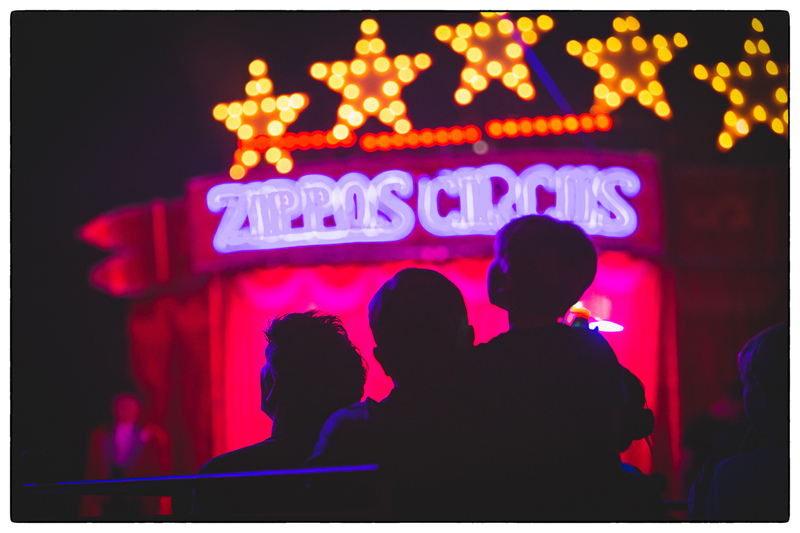 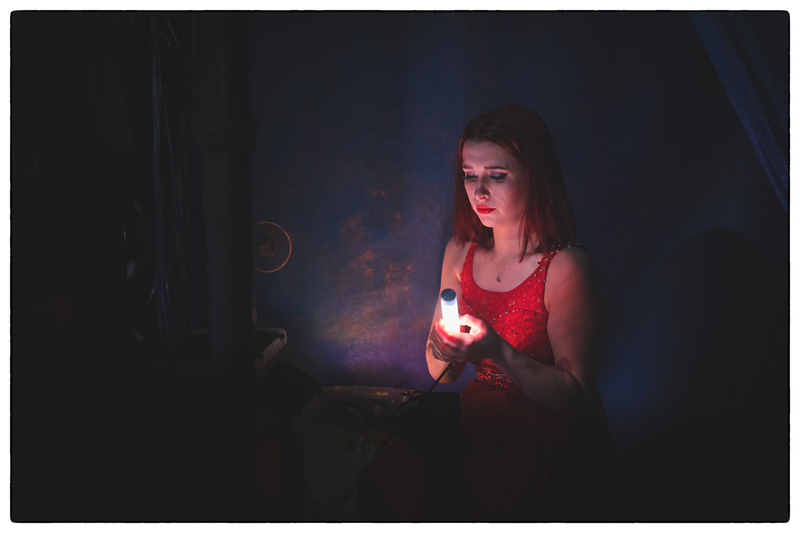 In the half light of backstage, Zippos circus feels like magic. 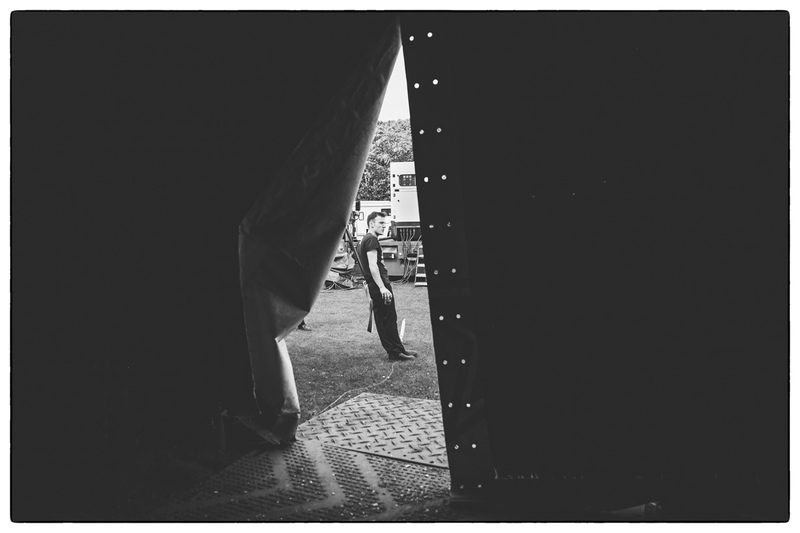 There is the sounds of oohs and ahhs, applause, laughter, anticipation, drum rolls, cheers…. 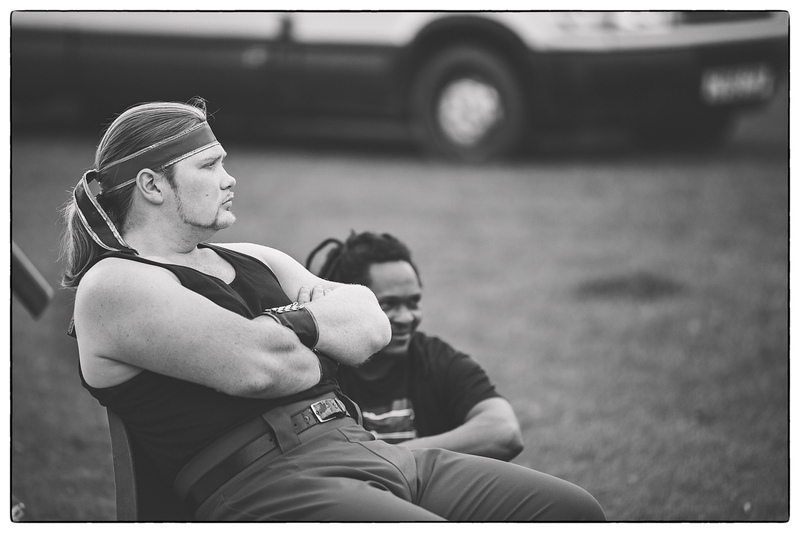 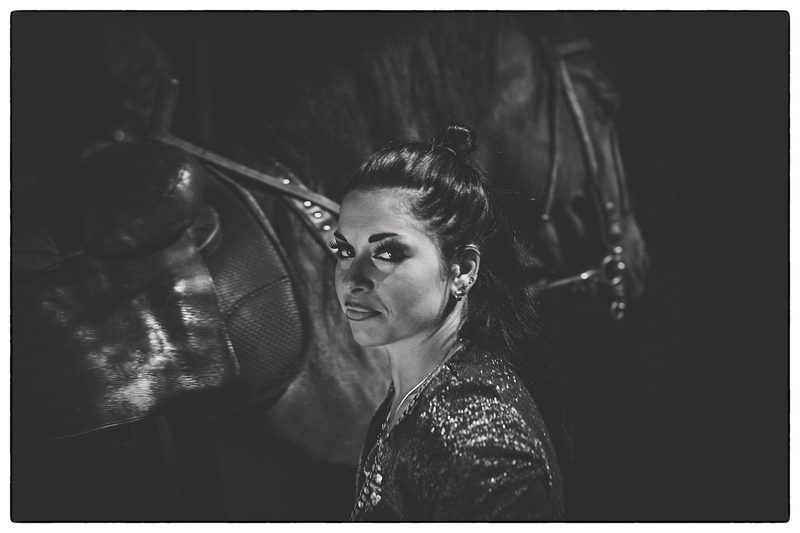 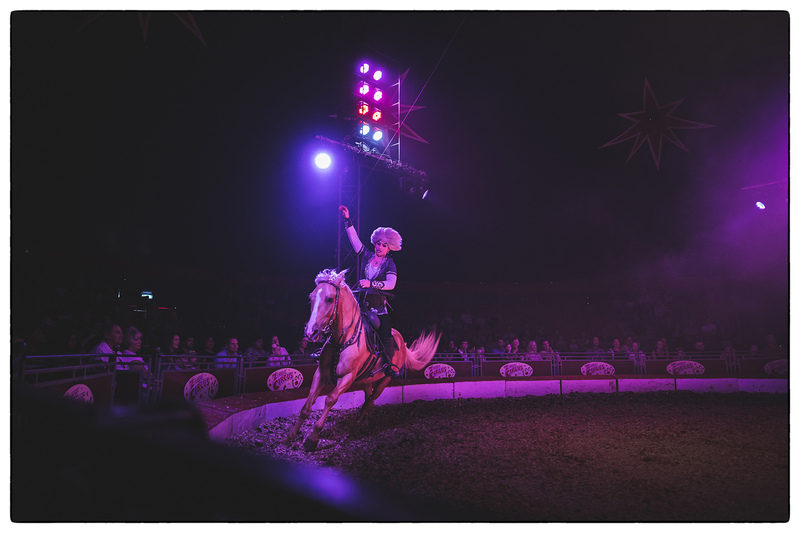 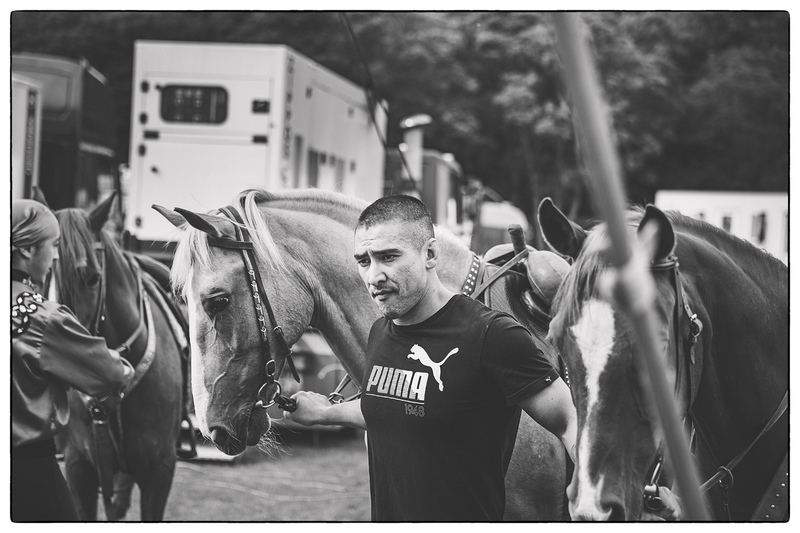 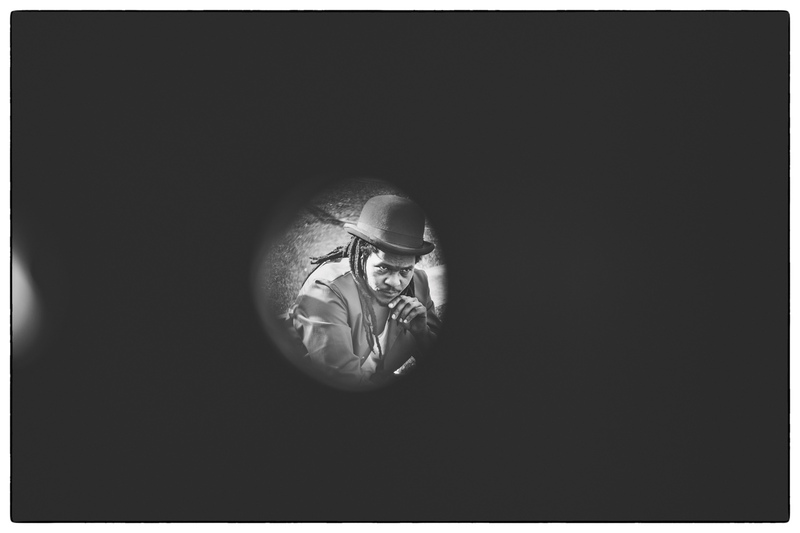 the smell of the horses, smoke machines… and the stream of hard working performers from around the world (Brazil, Kazakhstan, Africa, America) readying themselves… Everything combines to make it feel how as a child you imagine the circus to be. 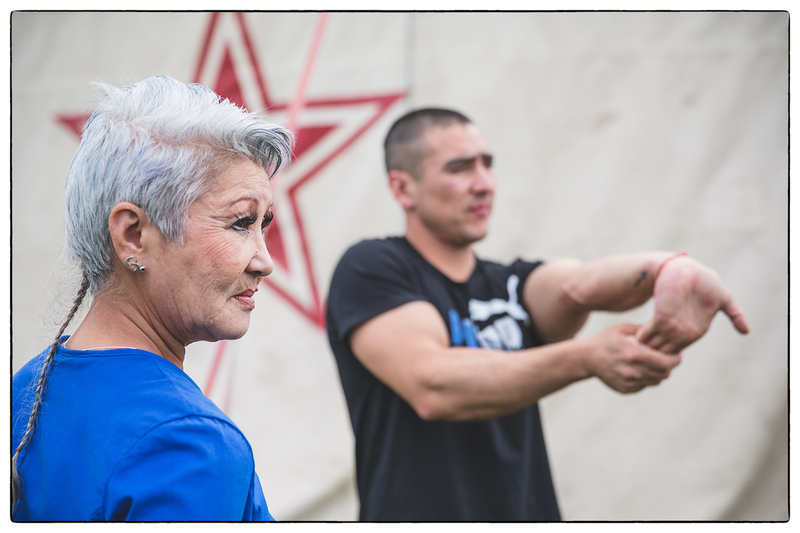 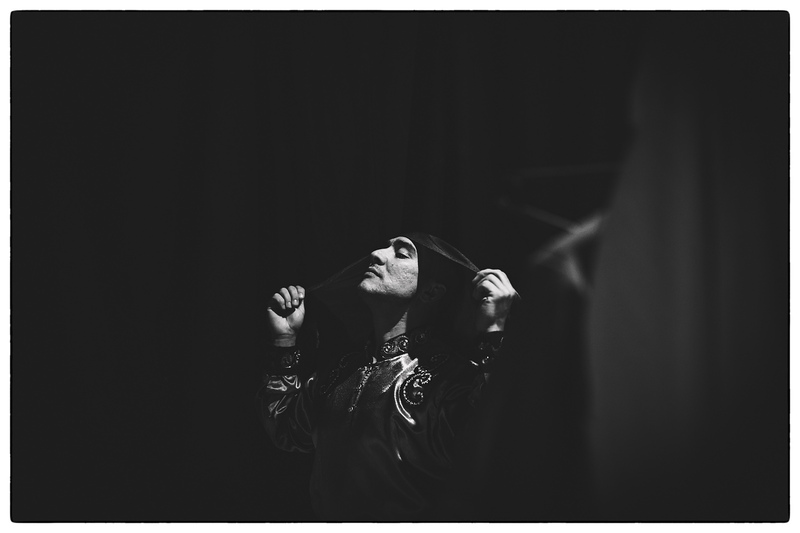 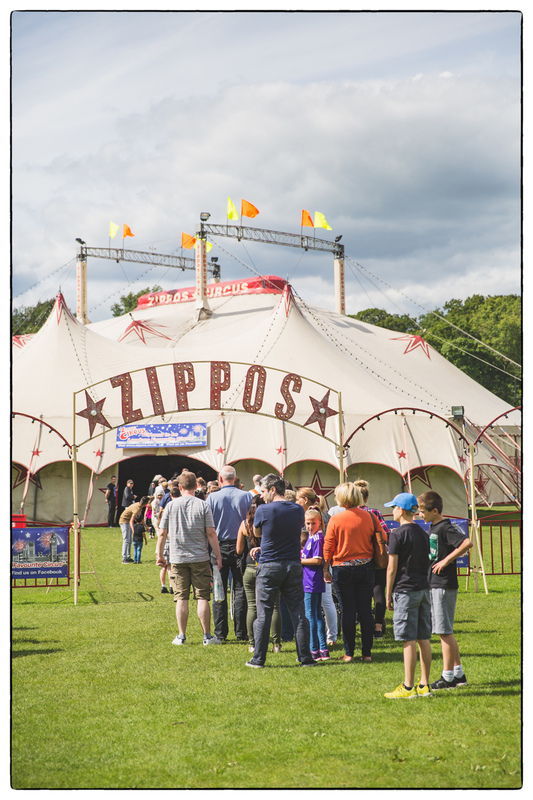 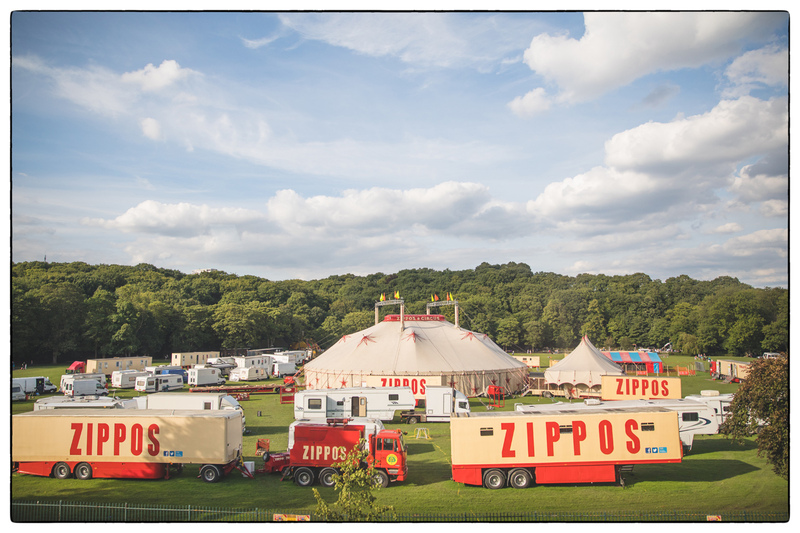 Thank you to Zippos for offering the opportunity to go backstage and capture the magic.